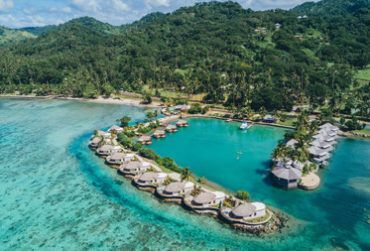 There are more than 50 resorts in Fiji. There are over 330 islands. There are endless vacation packages. How do you choose the right one? 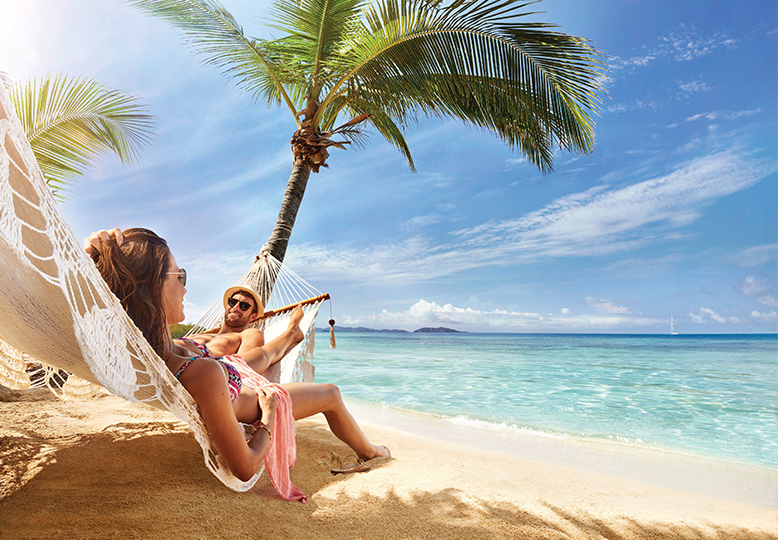 By planning your amazing vacation with your personal About Fiji travel expert. 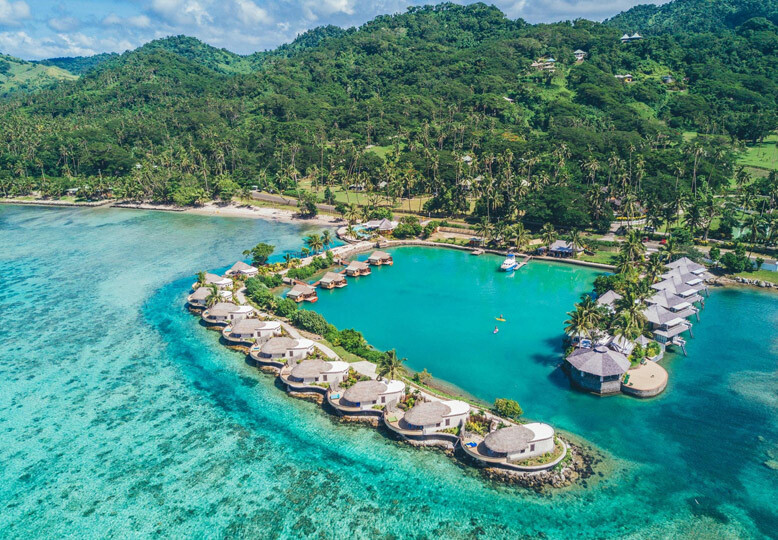 About Fiji partners directly with Fijian travel suppliers, Tourism Fiji and Fiji Airways to get the best rates and up to date destination information. Tell us the type of vacation you want to take, your budget, expectations and interests. We’ll put together a package with the flights, transfers, accommodation & touring that meets your needs. You review the itinerary and request any changes. We deliver an end-to-end vacation itinerary you approve. You sign up and make a deposit. We work on booking your vacation and handling logistics. We deliver your final documents & travel vouchers. You go on a carefree vacation! This is your time to relax. Go make some memories. Leave the stress to us. Unique Romantic Getaway. Rare Sale! Recently Updated w/ Transfers. 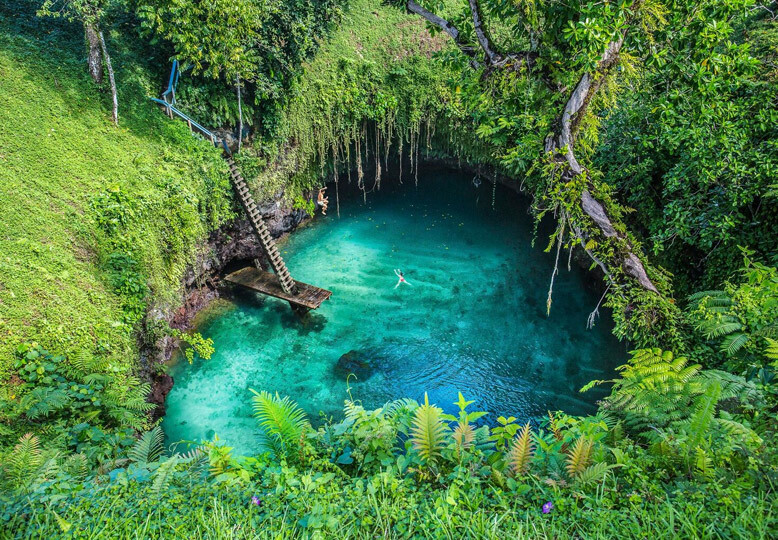 Samoa Vacation Deal – 4-Star – Amazing Beach Getaway! Bucket List Checking Romantic Vacation. White Sand Beaches. Includes International Flights! 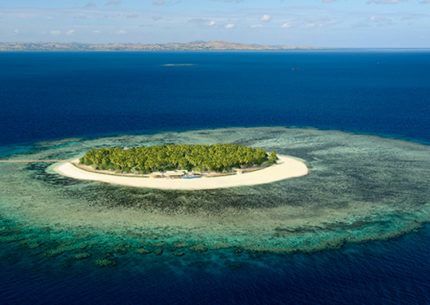 Incredible Fiji Trip – 4.5-Star – 2 Free Nights – Very Memorable! 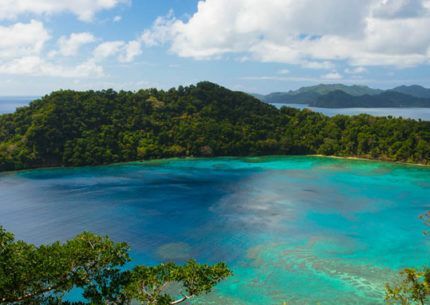 Save Big with this Fantastic 12-Day Offer w/ Private Pool, Meals, Transfers, & Fiji Flights. 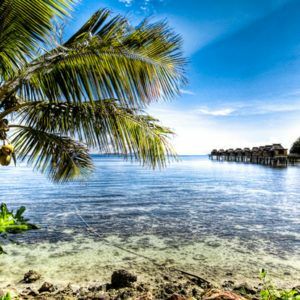 WHY CHOOSE US FOR FIJI TRAVEL? Cut through the online clutter and let us research and facilitate every aspect of your trip. We’ll arrange your hotel, air, ground transportation, rentals and tours. 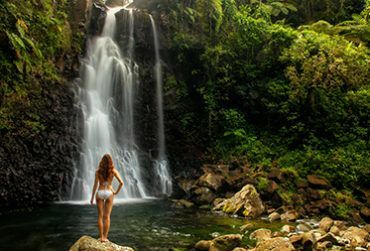 About Fiji will ensure that your trip rolls smoothly from the time you leave your house to the time you return and deliver it all to you in easy-to-follow vouchers. We know Fiji better than anyone. When you book with agents who don’t know the area, sometimes what is advertised and what is offered are two entirely different things. Don’t waste your vacation arguing about what went wrong. 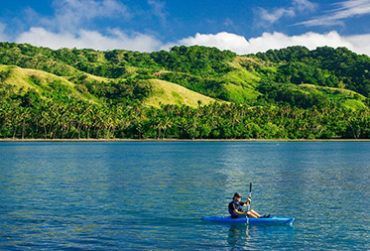 With our Fiji experts, what you see is what you get. And what you get is paradise. 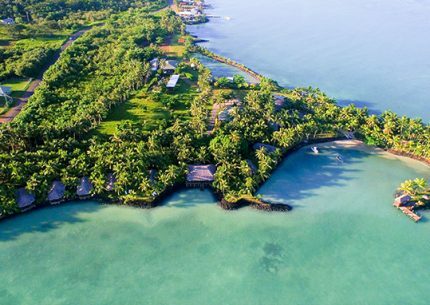 Our knowledge is backed up by our personal connection to Fiji. Not only have we been to Fiji, but we know everyone there! We contract directly with Fiji vendors to get great rates for our clients. 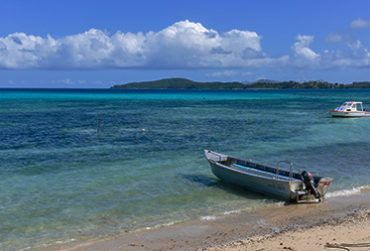 Our partnerships with Tourism Fiji and other local organizations ensure you have the most up to date destination information. 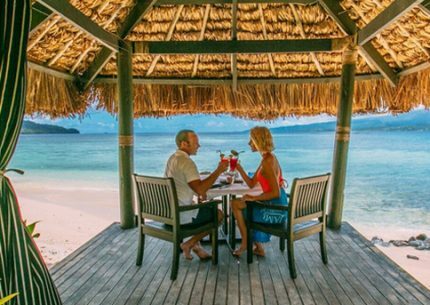 Luxury Fiji Vacation at Sofitel Fiji Resort and Spa. 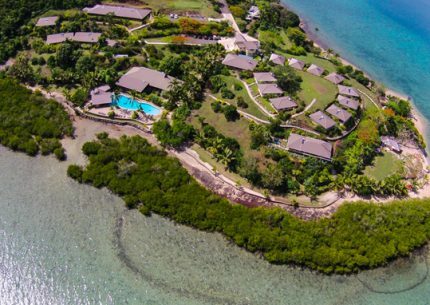 Perfect on a Budget w/ Breakfast Daily & Private Island Beach Club Access. Our trip was planned so carefully and perfectly. We were able to see and do everything we wanted within our time limits, and Joanne was such an asset in helping us figure out what was most important. There were no issues at all on our trip, and everything went smooth and kept us relaxed the entire vacation. Can't recommend this Travel Agency enough! We had a wonderful time..everything was just perfect.. We are in love with Fiji..and plan to visit again soon.! Wether you're there to relax or want to join in daily activities it is your choice, no pressure, just a friendly environment to do as you please. Fiji is indeed a paradise. Planning a trip to Fiji is not. Navigating these 300+ islands takes endless hours of research and planning. By following these tips, booking your vacation will be full of anticipation and excitement, rather than tedium and stress. Vacations shouldn’t be hard work. That’s what we’re here for. Copyright © 2017 About Fiji. All Rights Reserved.